Billanook College is an independent, co-educational Early Learning to Year 12 school situated in the outer eastern suburbs of Melbourne. in 1980 Billanook College commenced operations with an enrolment of 140 students. Currently the enrolment at Billanook College is almost 900 students from Early Learning to Year 12 – a testament to the esteem that the College is held in by the local community. 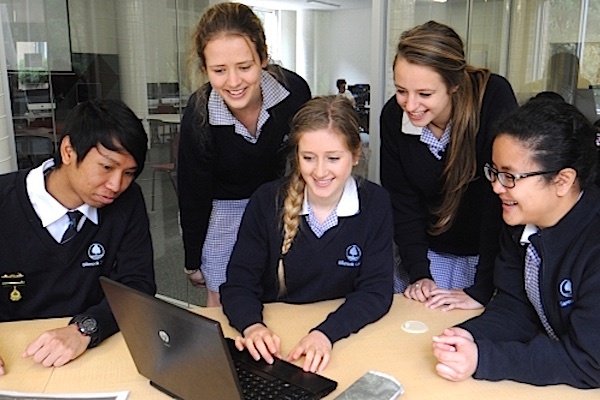 The aim of Billanook College is to develop a dynamic and caring learning community which fosters the growth of the whole being of each girl and boy – in mind, body and spirit with a vision to provide a range of pathways to lifelong learning. Our mission goes beyond academic excellence. It is Billanook College's express intention to develop graduates who are dynamic, caring and optimistic. Our hope is that they will be well-rounded individuals who are grounded and prepared to meet the challenges that lay ahead. Billanook College graduates are resilient in the face of challenge, self-assured through a belief in self, with respect for others and acceptance of difference. Borne out of a strong sense of community, both local and global, they are caring and compassionate, not afraid to take initiative and ably equipped with the skills to do so. Billanook College is committed to developing well-rounded happy, young men and women in body, mind and spirit. The Staff believe that a happy child learns best. We are committed to continuing to develop a dynamic, caring, learning community in which each child is encouraged to achieve to the best of his or her ability. The College has a strong focus on environmental sustainability and conservation, priding its self on continuously reducing our ecological footprint. Billanook College is one of a select number of schools to have earned the prestigious Land for Wildlife accreditation. We have also been awarded the 5 star Ceres Environmental Rating for our work in minimizing our ecological footprint throughout the College. The academic program at Billanook College is central to the development of well-rounded, happy students. Teachers expect a great deal from each student. 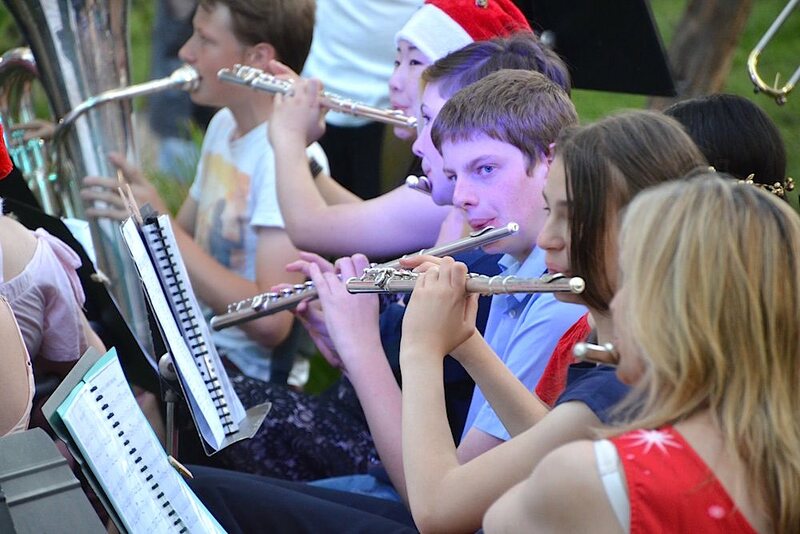 They believe that each has the potential to explore the full range of curriculum and has the ability to develop the skills essential to learning. Students use these skills to read and write fluently, to effectively communicate ideas, to analyse new and complex material, to explore the world of technology, learn of other ideas and develop their own intellectual independence. Mastering essential learning requires hard work, but the benefits are exhilarating and liberating. It enables students to approach all areas of study with a sense of confidence. Both in and out of the classroom, Billanook College students come to see that learning is an engaging, practical, ever changing, continuing process. They draw on knowledge from one discipline to solve problems of another. They apply theoretical knowledge to practical situations in School, at home and in the community. Students are encouraged to stretch themselves and to know the satisfaction of a job well done. 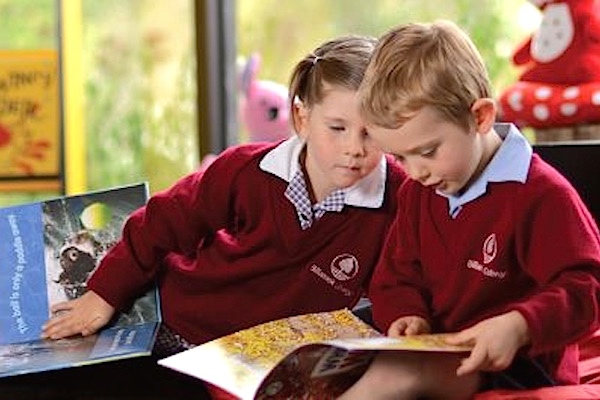 Billanook College provides the ultimate environment for your child to learn - in body, mind and spirit. Billanook College warmly invites you to join us for an overview of the College on a Saturday morning. Tours are conducted on Saturday morning so that all members of your family are able to join us. 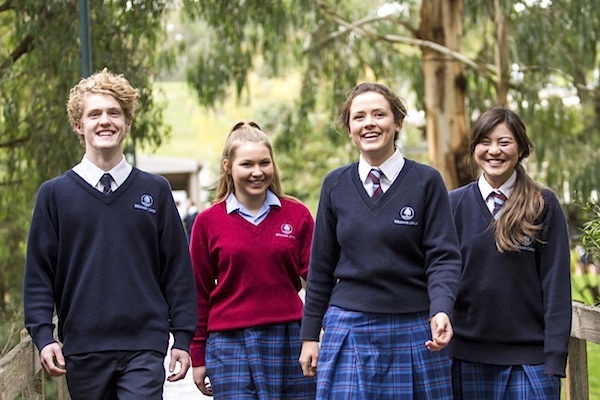 To experience the true spirit of Billanook College, join us for a School at Work Tour. These tours are conducted during a normal school day to provide you and your family with a true sense of Billanook. All members of the family are welcome to attend.